Fed up with standard unreadable words used as CAPTCHA? Dice CAPTCHA is a way to reduce frustration, while still helping to prevent spam. A CAPTCHA is a designed to stop the bots that trawl the internet from sending you spam by filling in your contact form. This is usually done by having obscured words that a human can just about read, but a bot can't. The issue with these is that users often find it difficult to identify the words which causes frustration and could lose you customers. 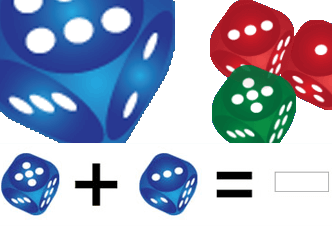 The Dice CAPTCHA is a new way to try to reduce the difficulty for users, while still helping to prevent spam. 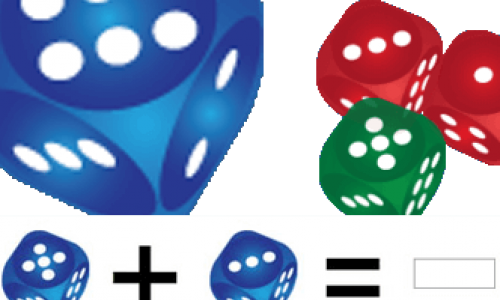 It works by asking the user to calculate a simple sum using the numbers displayed on a number of dice. It is easy to configure and use and can be added to an existing form in just a few lines of code. The CAPTCHA is a single simple image and will work in any browser. This used to be for sale on CodeCanyon but isn't any longer, if you would like to know more please contact me using the link below.